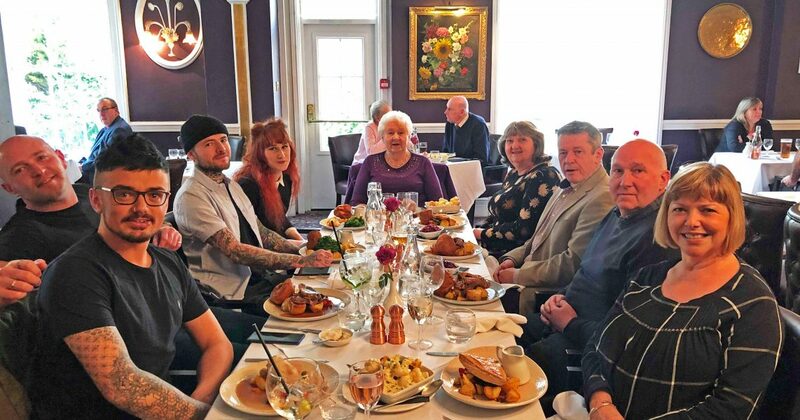 Celebrate the loveliest lady in your life and treat them to a delicious traditional Sunday lunch of either roast beef, pork or chicken with all the trimmings and a little gift from us! Our lunch and lounge menu is also available from 12pm until 2:30pm in the restaurant or served all day in the lounge. 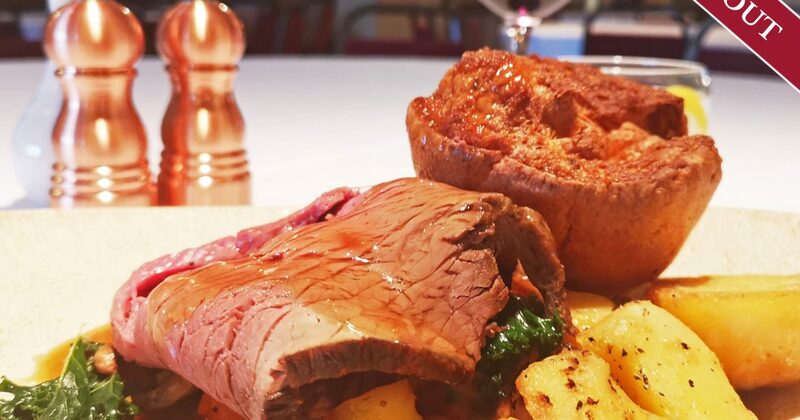 Take advantage of our ‘Toast the Roast’ offer for the rest of the family, only £13.50 including a glass of house wine or pint of draught beer!